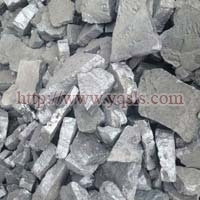 From our unit in Yangquan, China we are counted amongst the renowned manufacturers, exporters and suppliers of Calcium Silicon. 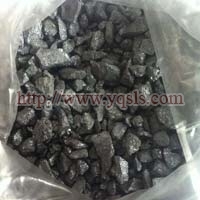 As part of our product range, we offer Calcium Silicon Barium, Calcium Silicon Manganese, and Ferro Silicon Calcium. We guarantee that these products are of superior quality and grade and are offered at the most competitive and reasonable market prices.